UPDATE: The tutorial for this case is has been posted here. Enjoy! 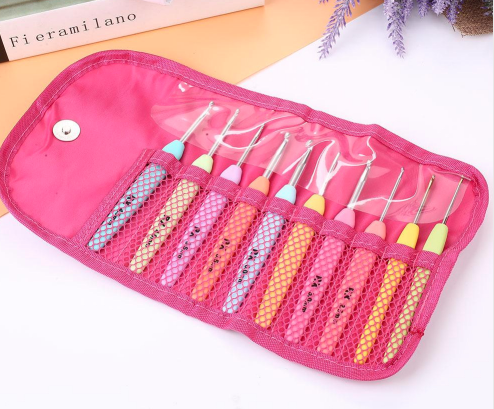 About a year ago I bought this beautiful little collection of bamboo crochet hooks. I had no idea why I wanted them so badly at the time. Don't get me wrong. I love crochet. I once crocheted an entire afghan for my brother. That was before I started sewing and quilting so much. so I could sew a cute case to put them in! 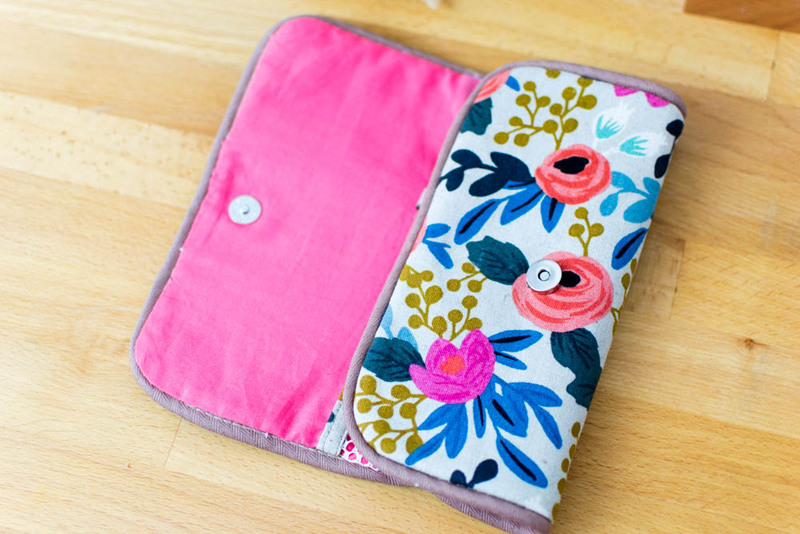 You might recognize that this little case was inspired by one of the U-Pick sewing projects that didn't win this month. I used mesh and a magnetic snap (just like the inspiration photo), but I've been using a lot of bias binding lately so I decided to use piping this time instead. Did you see the project that did win the U-Pick Tutorial Challenge this month? 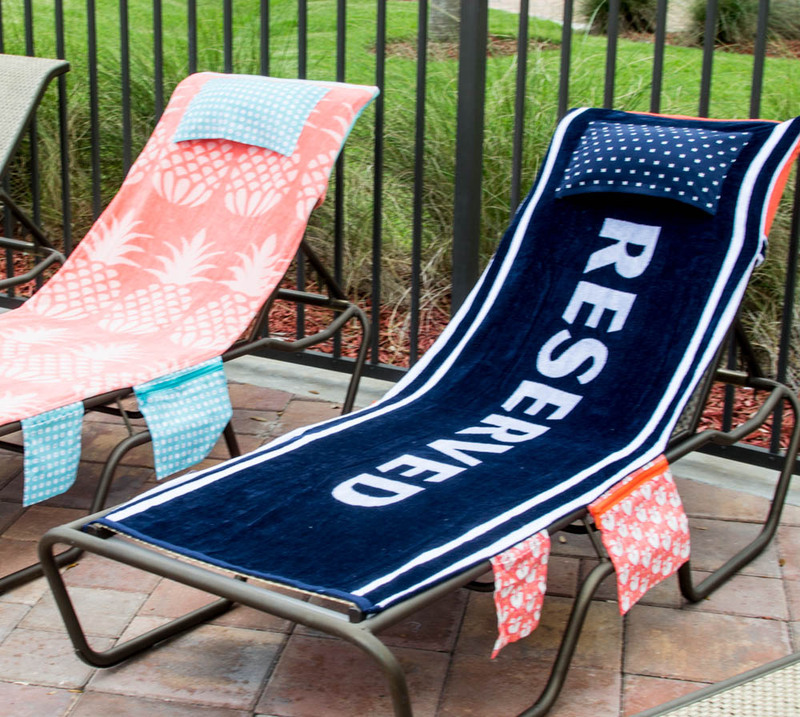 The Pool Chair Cover tutorial is out and it's amazing! 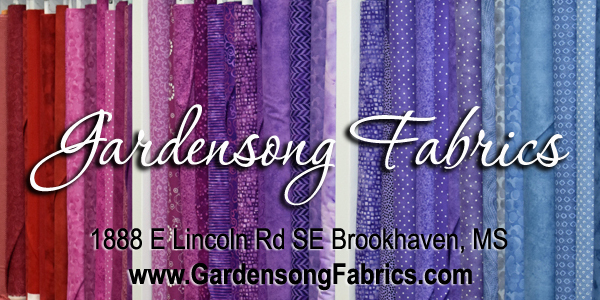 So what have you been sewing up this week? 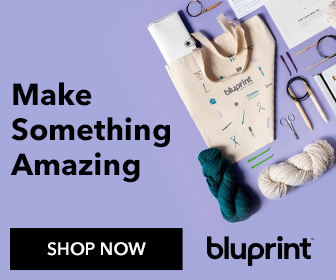 We want you to show off what you've been making. 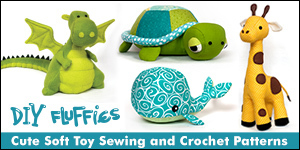 Did you make something with one of my free sewing tutorials or patterns? Tag me on Instagram @sewcanshe.